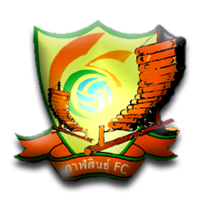 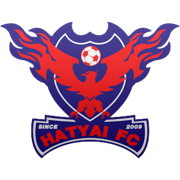 (For 2010 season, the club was relocated to the provice of Phichit and renamed to "TTM Phichit". 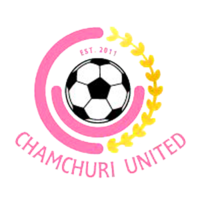 In 2012 the club once again relocated to Chiang Mai and would be known as "TTM Chiangmai". 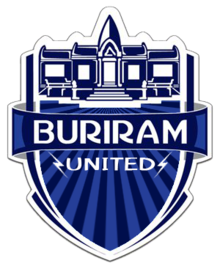 In 2013 they moved to Lopburi, then om 2014 they returned to their original home of Bangkok).